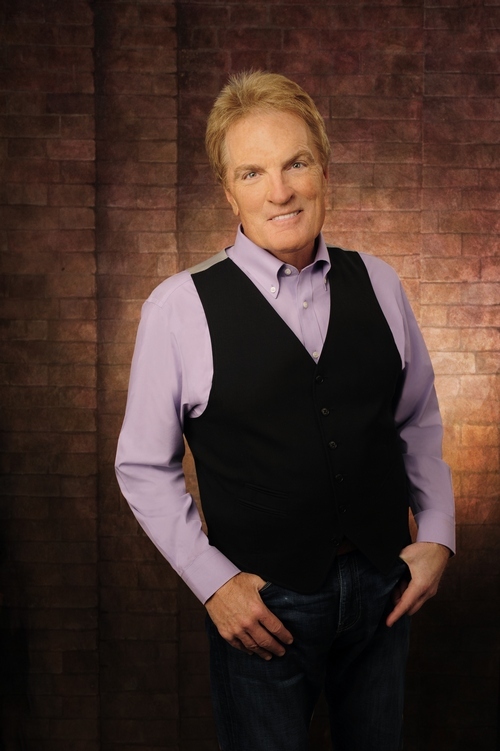 Starring Radio's greatest storyteller, Scott Shannon and the Greatest Music of a Generation. Already on dozens of great radio stations! Including Features and Segments that are Proven Winners.